The Kayak Instruction Foundation is a 501 c 3 non-profit which focuses on developing character, leadership, teamwork, sportsmanship, integrity & responsibility in at risk children through kayaking programs. Offering focus & opportunities we are giving our next generation tools for a better future. With grants, partnerships & sponsorships we are reaching more children with our programs. 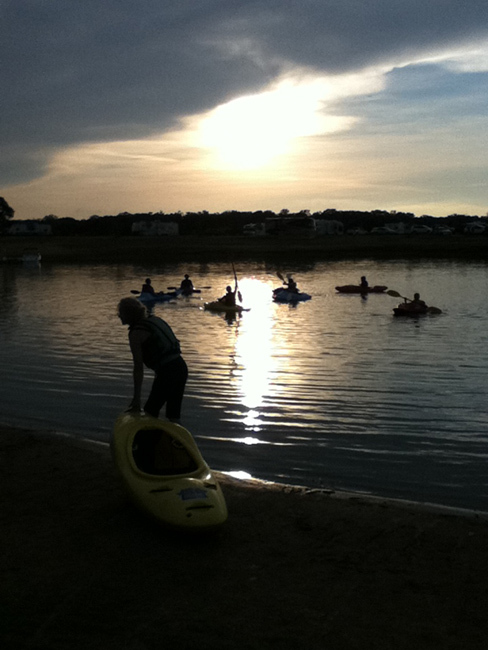 We received a Coast Guard funded grant to teach paddlesports safety to 1,000 children & put them on the water in kayaks. LL Bean funded a stewardship grant for us to partner with Keep America Beautiful Affiliates which allowed us to help with on water clean ups. Contact Us about setting up a customized program in your area for your youth group or organization. Sponsors allow KIF to reach more children in our communities. Corporations, civic organizations, churches & individuals can reach out & help young people reach higher. For sponsorship information, please contact us.